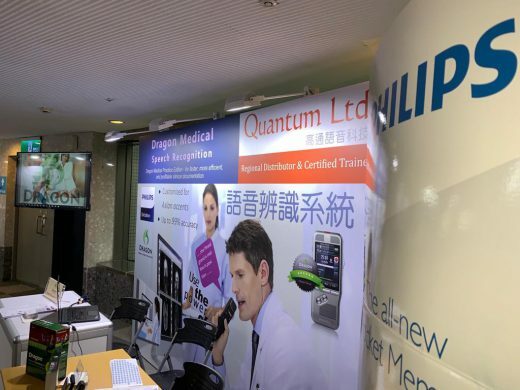 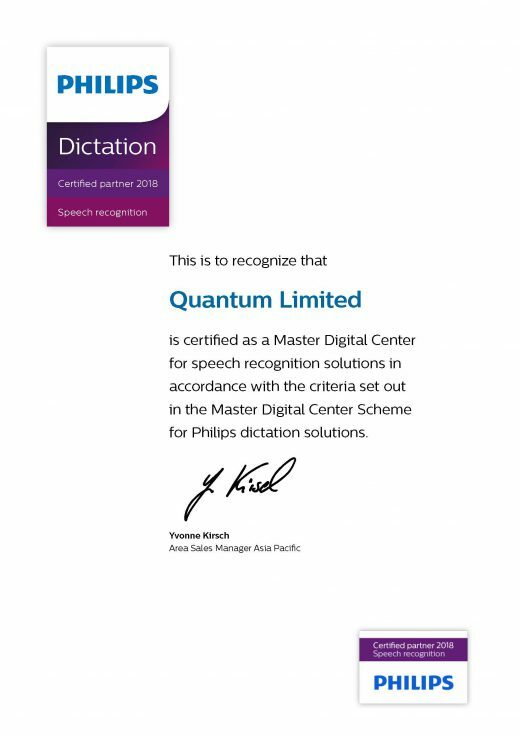 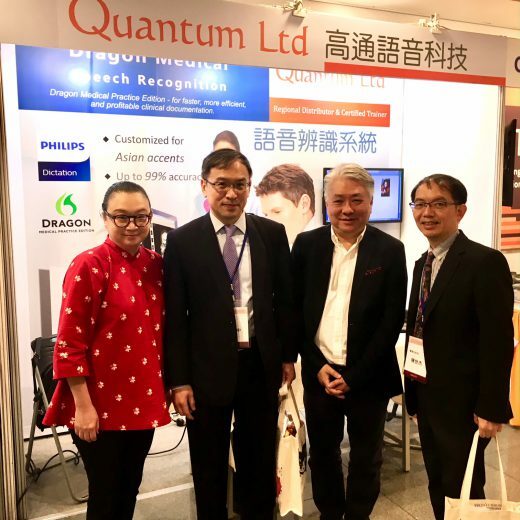 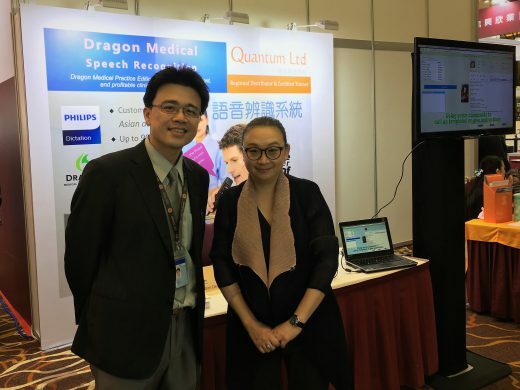 News and Events – Quantum Ltd. 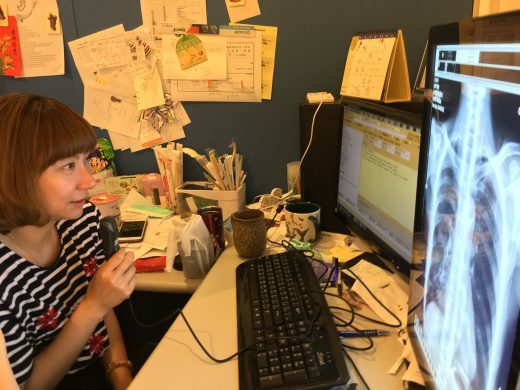 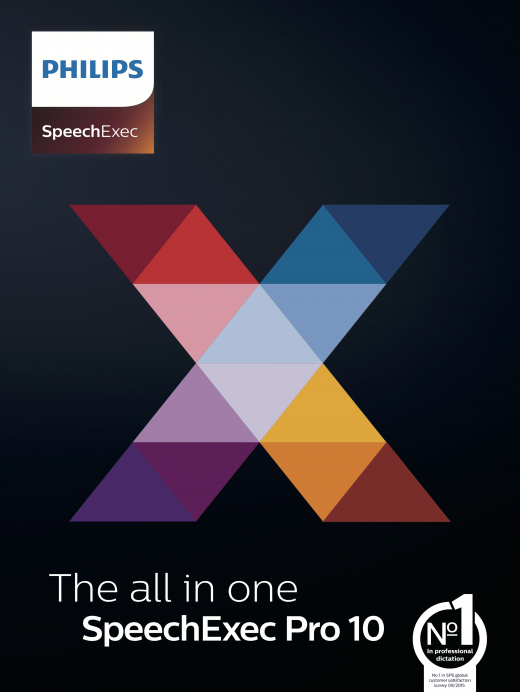 Faster and more accurate than ever, with next-generation speech recognition technology that continues to adapt to your voice even while you’re dictating. 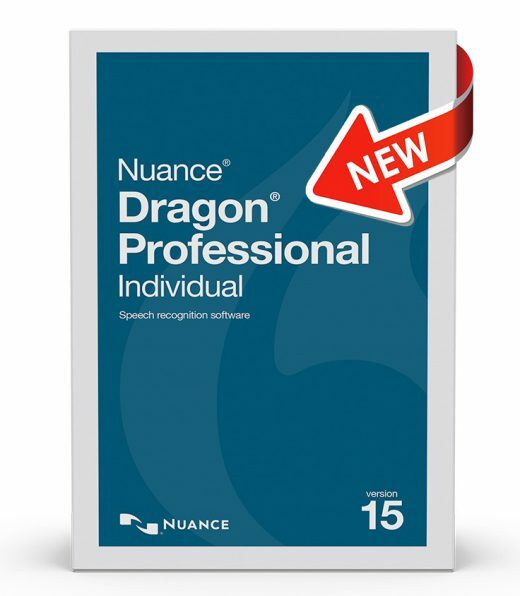 Turn time savings into cost savings for your company with Dragon 15 Professional. 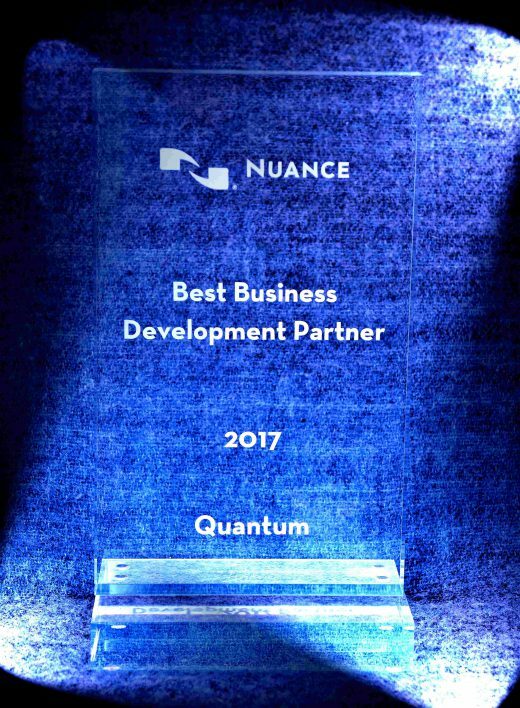 We are proud to announce that we have been awarded the ‘Best Business Development Partner’ by Nuance Healthcare.